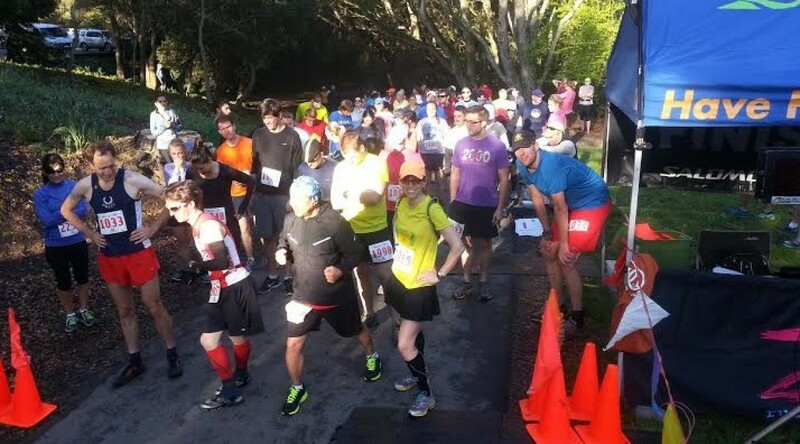 Start at Lake Anza and travel through popular Tilden Regional Park in the Berkeley hills. Fully-stocked aid stations every 3 - 4 miles. You can expect fresh fruit, salty snacks, assorted candy, water, and Clif Shot Electrolyte sports drink. It is highly recommended that runners carry at least 20 oz. of water between aid stations.